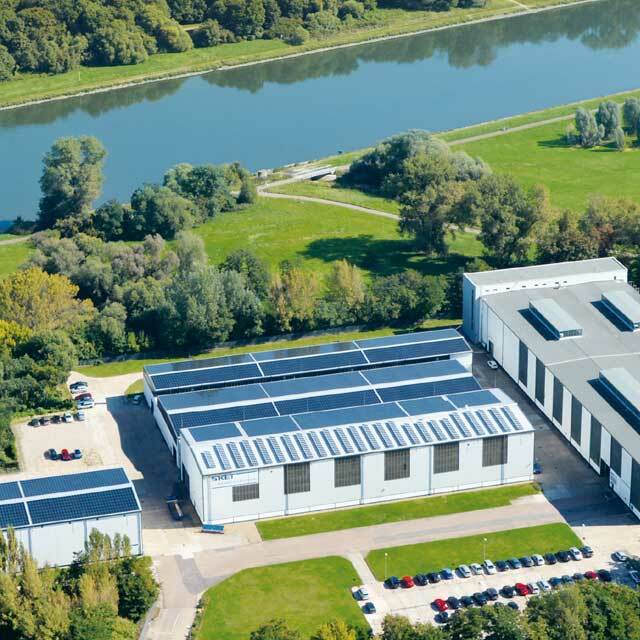 SKET Verseilmaschinenbau GmbH in Magdeburg can look back to a 100 year long tradition in the manufacture and supply of equipment for the wire and cable industry and wide ranging experience in this very specialised area of machine building. 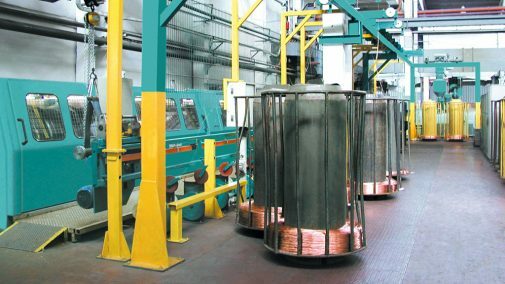 Already in the nineteen-eighties SKET systematically revolutionised the production of copper and aluminium stranded conductors in the cable industry with the introduction and development of the Central Strander. 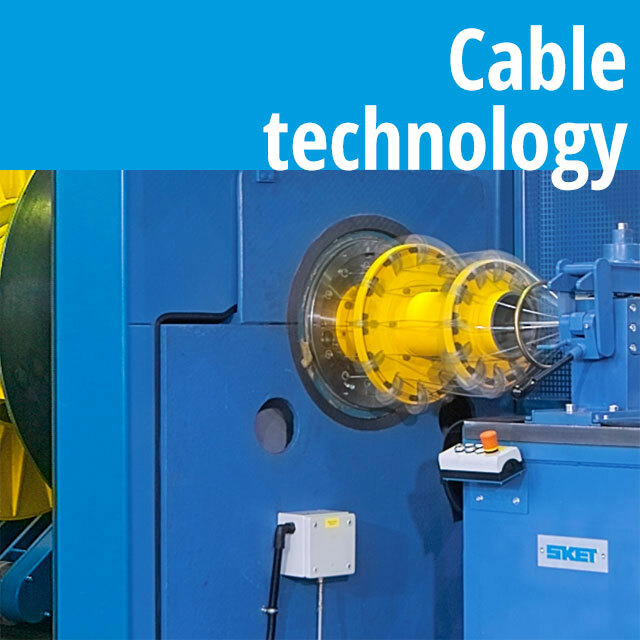 Since then, cable manufacturers throughout the world have been able to gain practical experience of the benefits related to this machine system. 100 such stranding systems around the world are proof of this. And now the new range of MKZT/S Central Stranders sets new and previously unthinkable standards in the production of overhead lines of all designs and standards. 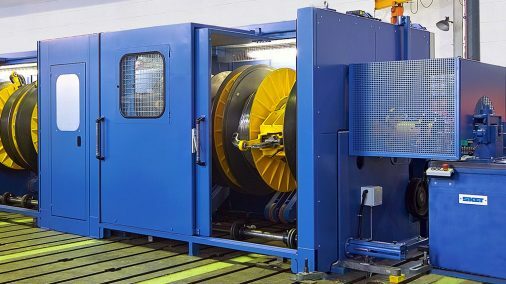 Stranding cage speeds of up to 500 rpm and a pay-off bobbin capacity of around 510 kg, some three times more than was previously possible, bring about productivity benefits which were previously unimaginable. Dependent on the technological needs of the application, the stranding units are fitted with either mechanically or pneumatically controlled flyer systems, so ensuring a product of the highest quality. 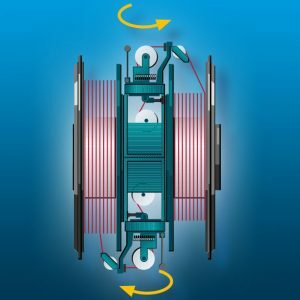 Unlike conventionally designed rigid stranding machines, the bobbins in the Central Strander are concentric to their axis of rotation. Resultantly, there is no longer a need to load and unload full bobbins of wire. The machines are available in two design versions. For each wire, two bobbins are arranged one each to the right and the left of the flyer. The flyer is arranged to pivot and can be positioned to pay the wire off either the right-hand side or left-hand side bobbin. The bobbin not currently in use as the pay-off bobbin can be wound with wire. Stranding and bobbin winding occur simultaneously. 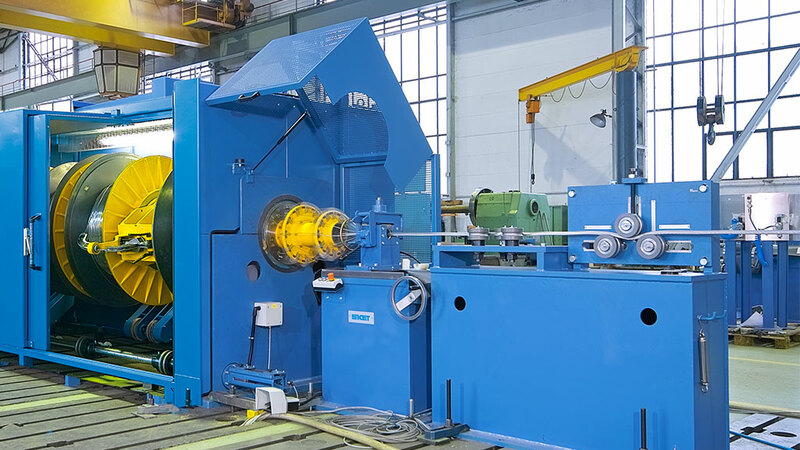 Downtimes are kept to a minimum and the machine output is maximised. Each wire is associated with one bobbin only and with one flyer. Stranding and bobbin winding operations alternate. 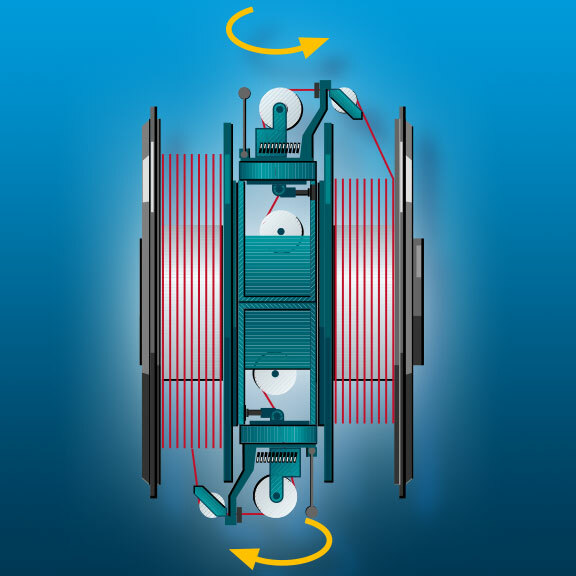 The winding speed is several times that of the stranding speed resulting in long production cycles. The Single Version is considerably shorter than the Twin Version. 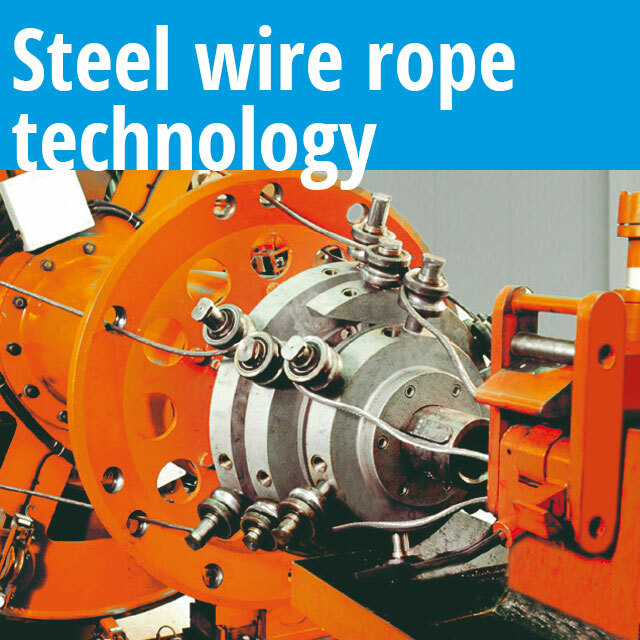 It is particularly useful for machines stranding large numbers of wires. 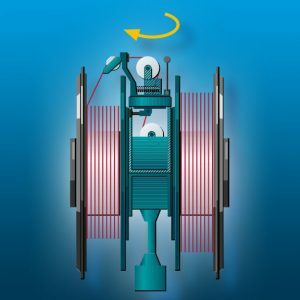 The machines are mainly driven by frequency controlled three-phase motors, providing separate drives to the stranding carriage, haul-off and take-up. Digital control technology enables the infinitely variable lay-length to be set from the control desk. Speeds can be varied infinitely, within prescribed technological limits, during the operation of the machine. haul-off technology based mainly on double-capstan haul-offs, tailored to the requirements of the customer and having a pull of up to 200 kN. Single capstan and belt type haul-offs also available.